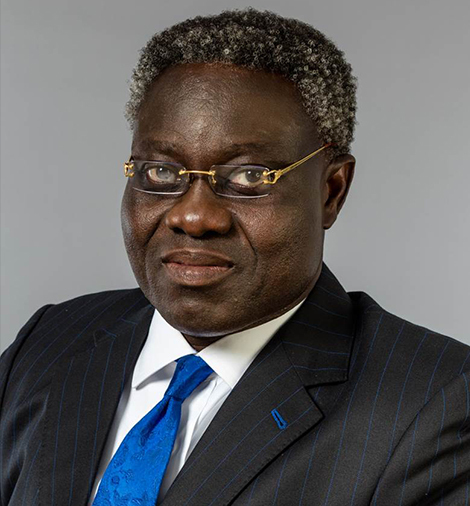 Mr. Phillips Oduoza, FICB was the Group Managing Director and Chief Executive Officer of United Bank for Africa Plc since August 1, 2010 until July 31, 2016. He has over two decades of experience having worked with several banks. Prior to his appointment as GMD/CEO of UBA, Mr. Oduoza served as Deputy Managing Director UBA Plc, Deputy MD, UBA Nigeria South and Executive Director, Retail Financial Services. He also served as Chairman and Director of ValuCard Nigeria Plc, Director of UBA Capital Plc and as Director, InterSwitch Limited. Mr. Oduoza is an Alumnus of the Harvard Business School Advanced Management Program and an honorary senior member of the Chartered Institute of Bankers of Nigeria. He holds an MBA (Finance) and a first-class Bachelor of Science degree in Civil Engineering from the University of Lagos.